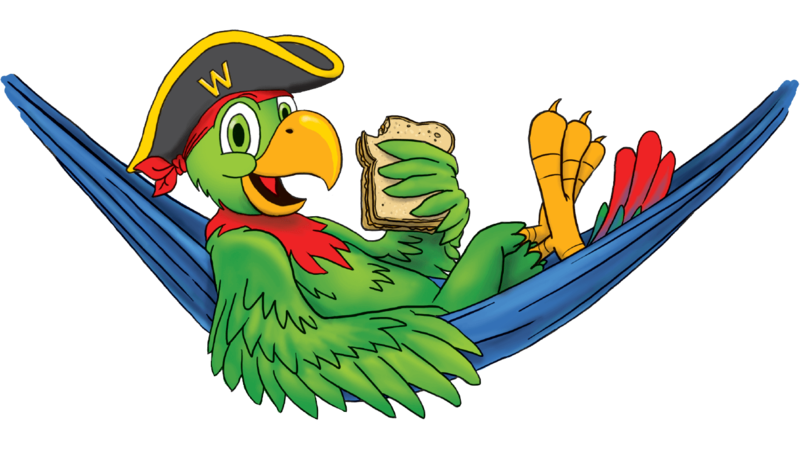 Company : Handelmaatschappij L. Willemsberg N.V.
Handelmaatschappij L. Willemsberg was founded in 1961 by Mr. Leonel E.H. Willemsberg, as a sole proprietorship trading in various food items. In February 1993, the company was transformed into a Public Limited Company. Meanwhile, Willemsberg N.V. also imported peeled peanuts (groundnuts) for local peanut butter producers. After gaining years of expertise in importing high quality peeled peanuts, Mr. L. Willemsberg’s son, namely Mr. Clifton Willemsberg, decided in 1980 to start with the production of peanut butter under the name of WIPPY (derived from the name Willemsberg). 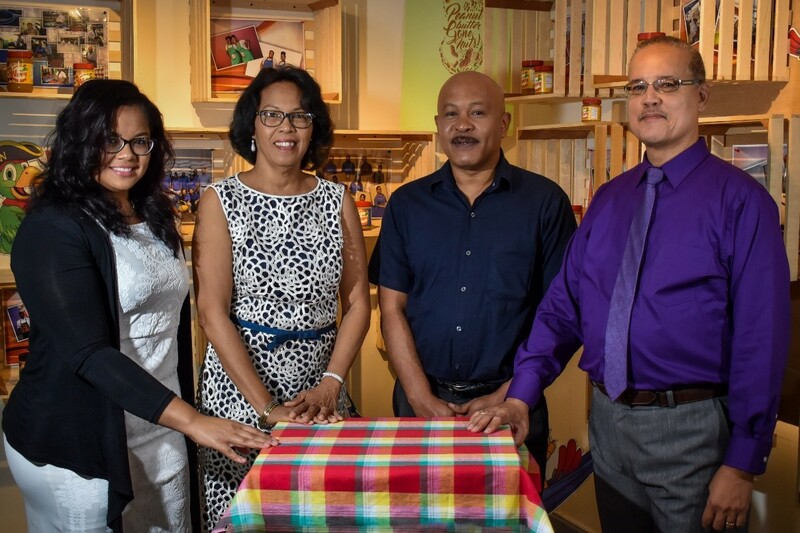 Today, WIPPY peanut butter has grown into a trusted product in the Surinamese market, which can be found locally in almost any household. Did you know that parrots are fond of peanuts? It is not common that this is given as food, but once they have tasted it, they become addicted. Willy is heavily addicted to our peanut butter, 95% of which consists of peanuts. He just can not stay away from it, so he has completely accommodated himself on our product. Willy is derived from the name Willemsberg and was conceived by Mr. Clifton Willemsberg. It has been the iconic face of our product for over 30 years. Objective of Handelmaatschappij L. Willemsberg N.V.
Our main objective is producing top quality peanut butter, using natural ingredients, which have been imported from all parts of the world. Over the years, the company has grown, while the flavors of our WIPPY are expanded from 2 to 7 variants. Handelmaatschappij L. Willemsberg N.V. aims to launch safe food-products onto the market that meet the expectations of the customer. Our goal is not only to supply the Surinamese market with our products, but also the Caribbean and European markets. We provide our employees with a good working environment and strive for unprecedented added value for our customers and shareholders. Producing affordable high quality pure peanut butter for the benefit of the Surinamese and foreign markets. The distribution of WIPPY Peanut Butter in Suriname and Guyana is the responsibility of Fernandes Agenturen N.V. and in French Guyana of HSM SARL. The factory of Handelmaatschappij L. Willemsberg N.V. is MIS (Made in Suriname) Silver certified, according to European HACCP standards.